Click in the video above to see our teaser! 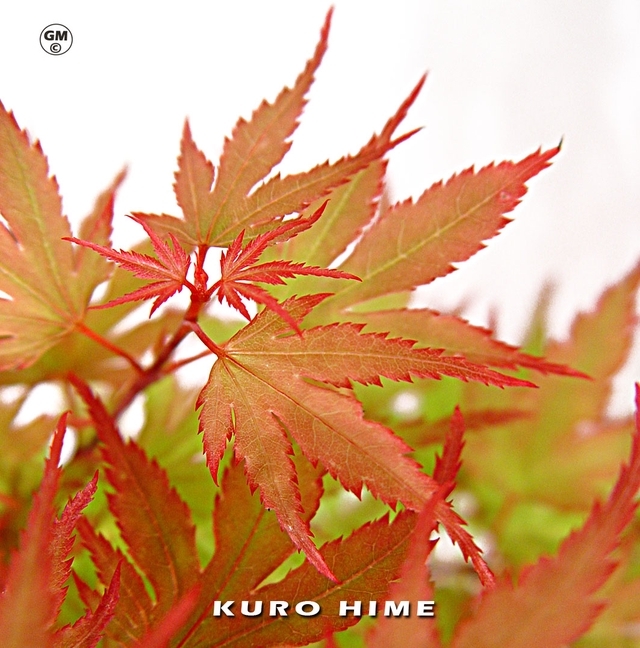 Welcome into the magical and enchanting world of Japanese Maples ! 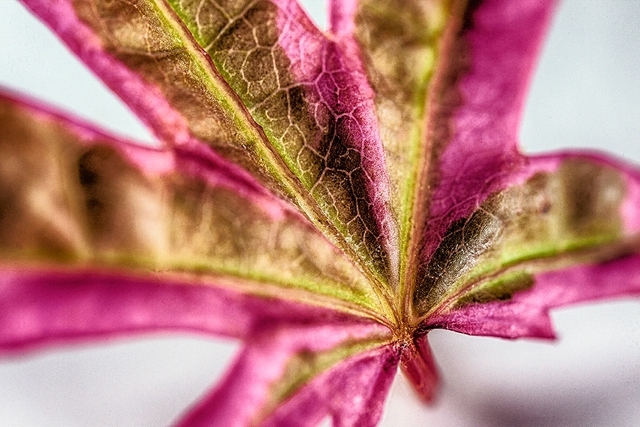 Japanese Maple… At the simple evocation of this tree, we all imagine magnificent colors, forms of delicate and graphic foliage, Japanese zen gardens, poetry and an undeniable refinement. 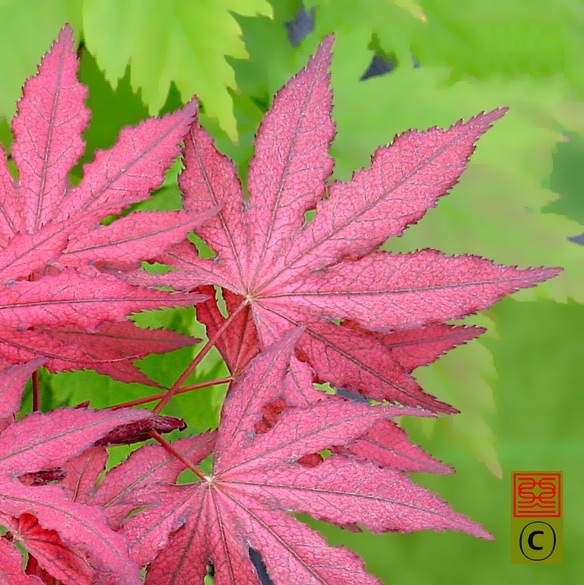 Through this documentary series of one-hour long episodes, we wish to bring you on a journey of discovery of Maples in Europe, in the United States and for sure in Japan. 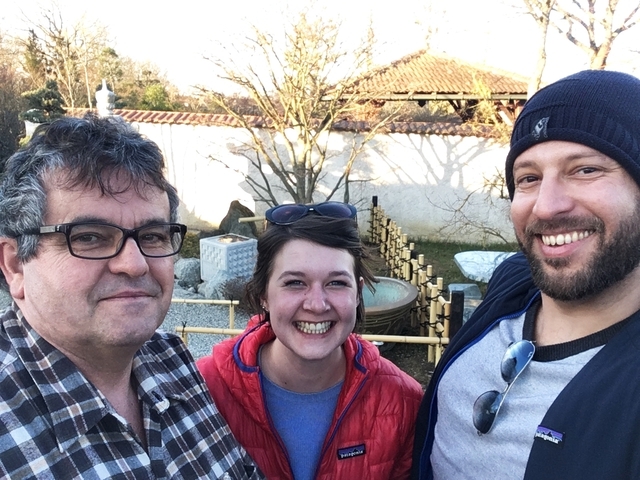 It is with the master and undisputed connoisseur in France, Mr Guy Maillot, nursery gardener and collector of Maple trees with more than 1500 varieties and tens of introductions of rare varieties, that we will share with you this wonderful quest in search of the most beautiful Japanese Maple. 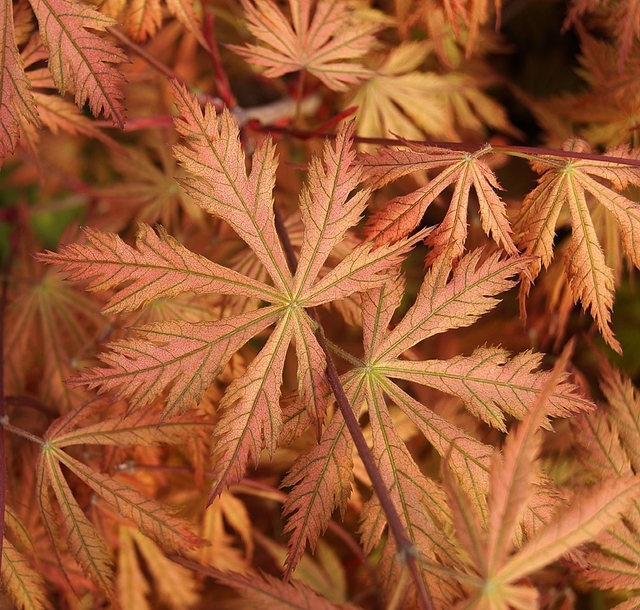 You will know ALL about the Japanese Maple for your Garden… and much more! Through the episodes you will learn more about this Japanese sacred tree. How to take care of it: plant it in your regions, cut it, sculpt it, reproduce it. 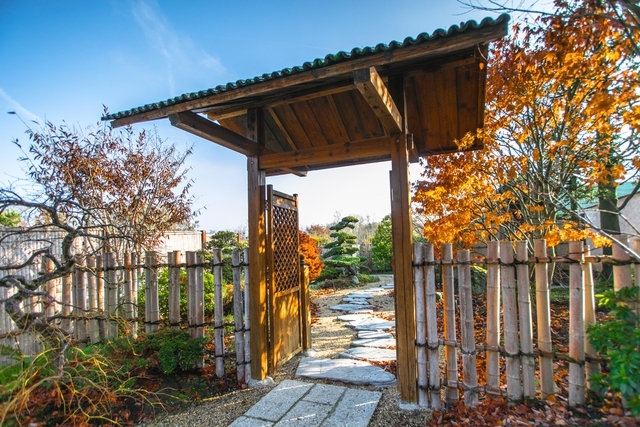 How to incorporate it into a Japanese garden, an artistic garden or even a classic garden. 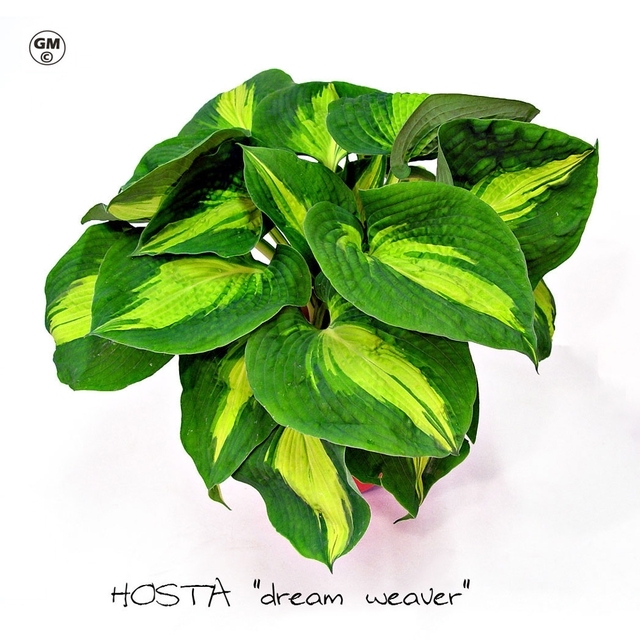 Keep it in a pot on a balcony or work it into a bonsai. 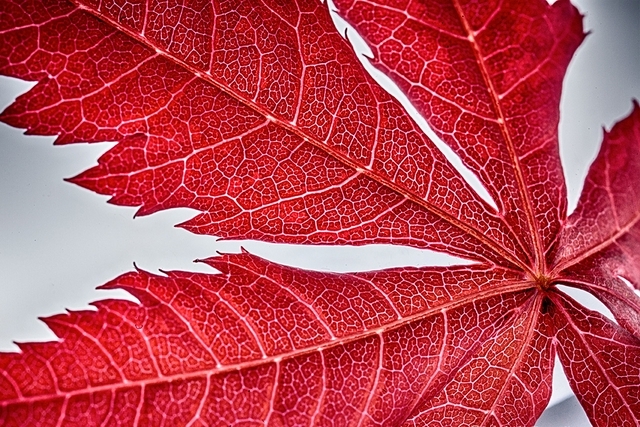 We will cover all the topics to answer your questions on how to take care of a Maple Tree. This documentary is designed for amateurs and knowledgeable gardeners, professionals, collectors, and through a sublime aesthetic to all nature and wanderlust lovers. - First the technique, where we will talk about species and varieties and their cultures. Know all the specificities in a "botanical" way. - Then, a bit of philosophy and spirituality related to the nature, the trees, the environment and the wisdom found in Zen Japanese gardens. - Finally, develop an artistic vision by giving you advice in the creation and development of your garden; and inspiration from traveling to Japan, Europe and the United States to see the most beautiful gardens in the world! 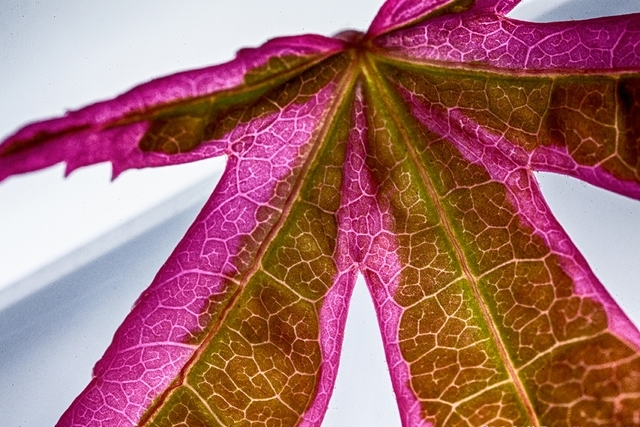 Finally, we will also attempt a major challenge: create a new variety of maple! 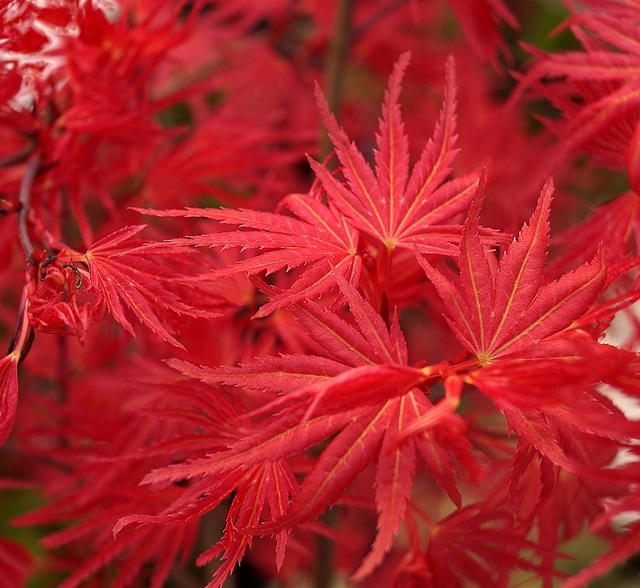 And of course we will investigate around the world to find the most beautiful Japanese Maple! Until now, we have completely self-financed this project because it imeans a lot to us! For information, we have already invested more than 10 000 euros, between the trips back to Guy Maillot, the purchase of additional specific equipment, the website we have set up, the time spent doing research and administration of the project, and of course the editing of the videos we have already started! Equipment: € 6,000: We need to buy an Eizo display, external hard drives, a monopod and a second lapel microphone. Infographic: € 3,000: To create the credits for the series, we need original music and an animator for computer graphics. An episode is very expensive in time and money ... It is necessary to count the preparation, the filming and thus the displacements (hotel, to eat, car or plane) and the post-production (montage of images and sound). We have set a goal of 5,000 euros for this campaign but in reality we need at least 30,000 euros to achieve and carry out our pilot episode. This 5000 euros is our first step to continue! They will serve us to go to Oregon with peace of mind, buy additional equipment (a bigger screen, it's urgent! ), And be able to return filming at Guy Maillot several times during the spring to show you the evolution of the garden as the seasons go by! - For those who have a garden, a terrace or abalcony, you can choose a plant or a tree to plant! 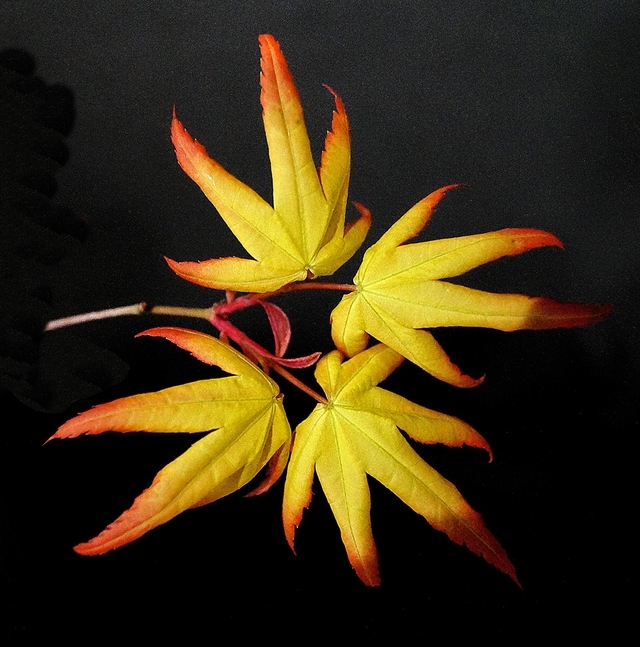 A splendid japanese maple from bonsai collection. - For those who are not so lucky, we will bring you nature at home, with a valuable artistic photo to decorate and zenify your cocoon! Art papers and prints in limited series, carefully framed, made by us, professional photographers and recognized artists! An A3 poster of the project's visual. A photograph taken on art paper in different formats, with or without American box office. An art print on Washi paper (Japan handmade paper) in limited edition. A private tour of Guy Maillot's garden, in the presence of the creators. You will be able to ask us all your questions! And you will leave with an exceptional Japanese maple that we choose together. The photos of the plants below are obviously not contractual. Each tree or plant are different, they are not mass-produced objects as you know! But we will of course take special care in selecting and sending our counterparties. You may not know it, but by launching this campaign on Ulule, we will have to pay them a 15% commission on the amount raised. The price of the counterparties as well as their shipments are also money that we will have less on the collected sum ... That is why we also appeal to your great generosity! You have the possibility to send us a donation without compensation if you wish, by clicking on "I do not want any consideration" (located at the bottom of the counterparts). The delivery costs of our counterparties are offered for France. For Switzerland or other countries, delivery charges are in addition. We will send you the counterparts in October 2019 EXCEPT the link to see the episode in preview, because it will not be finished yet! We will of course keep you informed of the progress, but we are planning the release for next year. 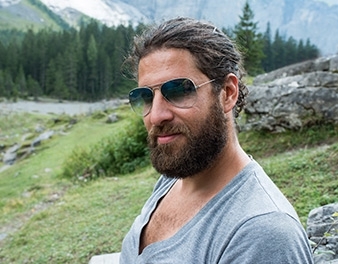 Producer, creator, photographer and director, he is co-founder of Helvetikart, a creative studio based in Geneva. Evolving between photography, cinema, writing and the development of creative concepts, he realizes reports in various sectors. He travelled extensively throughout the world. In one of his pilgrimage he crossed Asia and worked through Mongolia to meet the nomads. 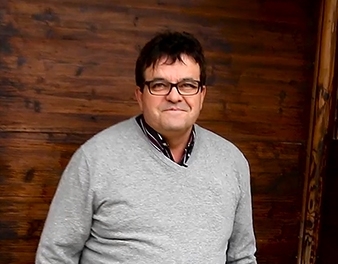 Graduated in Fine Arts and Cinema from Concordia University in Montreal, he directed films and commercials. He is working as a professional photographer since 2001. Producer, production manager and photographer, Lucie Poirier is co-founder of Helvetikart, a creative studio based in Geneva. She is a professional portraiture and event photographer. 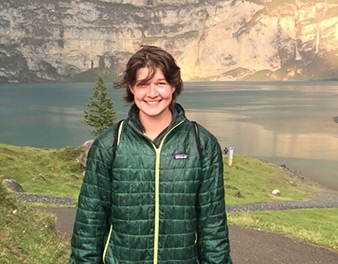 She works for companies in the private sector and international institutions in Geneva since 2011. She studied photography in Geneva and Paris where she graduated and now teaches photography. Nursery, collector, horticulturist expert in Japanese Maples, Guy Maillot will bring his knowledge on species. Worldwide known speaker and importer of rare trees in Europe where he has introduced such phenomenal species as Taimin Nishiki, Bi Hoo, Hana Matoi and Kurenai jishi. 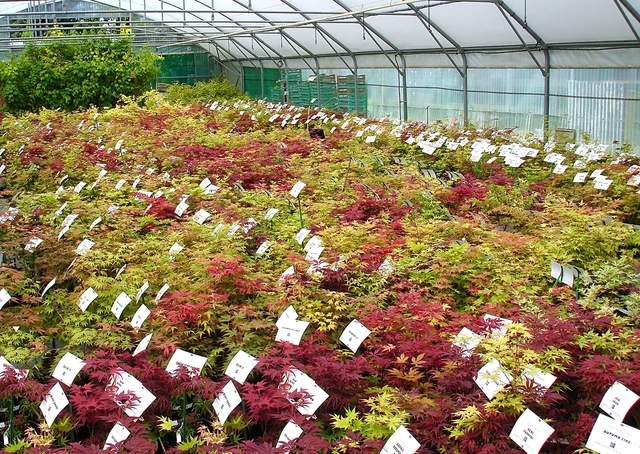 For 30 years, he has managed Maillot-Bonsaï SARL, the largest Japanese maple nursery, located in Relevant in Ain, France. Guy Maillot will be our guide in finding the most beautiful Japanese Maple. We will tell you the story of a beautiful encounter, because this project is also and above all a story of life! If you know us, you know we are three passionate people ! So … how did we meet Mr. Guy Maillot? Mehdi, beekeeper and permaculturist in his spare time, in love with nature and the environment, decides to create a garden. Overtime, he realises that depending on the internet, the information he finds on plants is completely contradictory. He then looks into Japanese gardens and the philosophy behind Zen gardens and undoubtedly, when we speak of Japanese maples and Japanese gardens, we are forced to come across the world of Guy Maillot and his mind-blowing quantity of different varieties, listed on his website like in a library. Mehdi and Lucie decided to meet this famous Monsieur Maillot. He is a fascinating man with his knowledge of Japan, gardens and Japanese maple. He is fluent in this language, has lived there and has been returning there very regularly for 30 years. 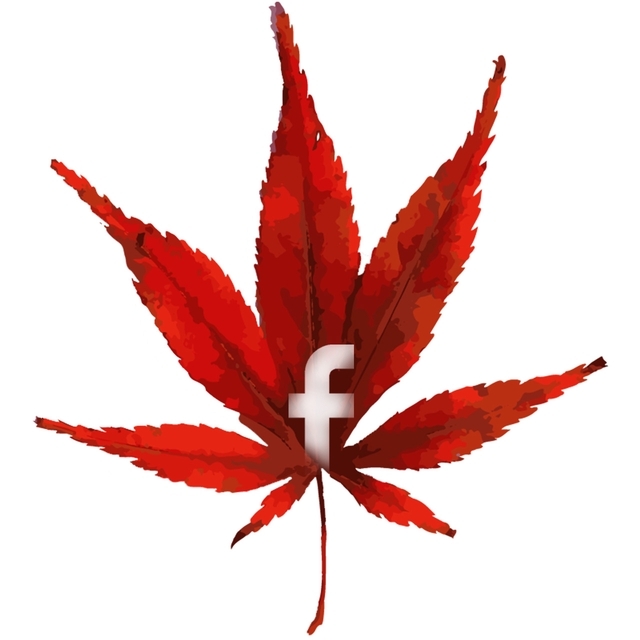 It is then that they realized how little was known and how little information could be found on the web and in the media in general on the subject of Japanese gardens and Japanese maples. The subject is so wide and so fascinating and so little exploited ...! 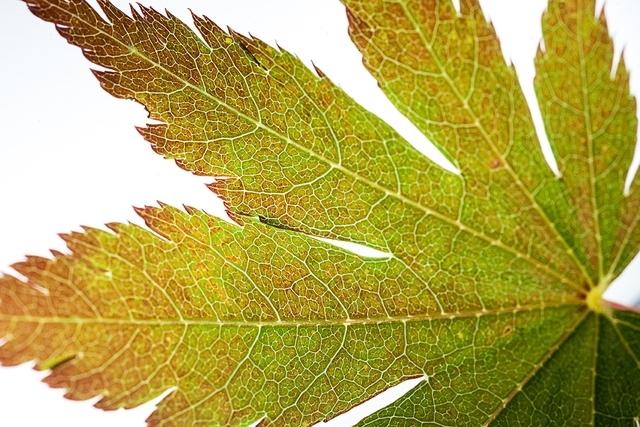 In our many discussions Guy told us that he regrets how poor is the information that can be found on the internet about Japanese maples; but also the total lack of consistent nomenclature throughout the world, between botanical names and poorly translated varieties. We had to put a little order in all that! Mehdi, who studied film, jumped at the chance to propose a documentary. We decided to bring together the most knowledgeable experts to learn everything about this tree and share it with you through this series! 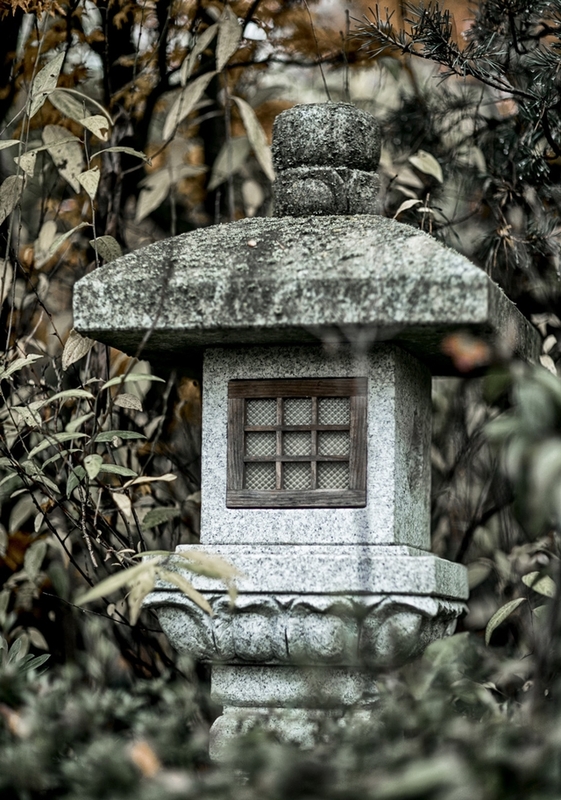 This is not only a documentary that we offer you here, but also a draft nomenclature, which could become a reference in the world of Japanese gardens, for amateurs and experienced gardeners, professionals, collectors and above all, to all lovers of nature and escape! Thank you all for your support! Do not hesitate to talk about it and share our campaign around you! We really need you all to realize our project! If you have any questions, we will be happy to answer them. We can not wait to continue this adventure and share the next images and videos! We have prepared some surprises that we will unveil you over the campaign in the "News" section of the project or on the blog of our website! FOLLOW US ON OUR WEBSITES: click on the images below! A link to preview the pilot episode! One lot of Japanese maple seeds to plant! 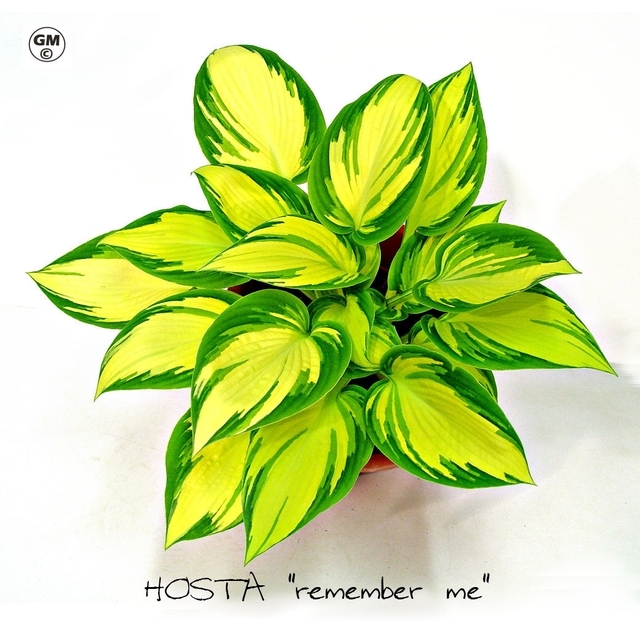 A nice hosta to plant in pot or in the ground! A visit of the Japanese Garden of Mr. Guy Maillot, in the Ain! The collection of 6 books - Mini Bonsai. web maple, Siberian elm, Japanese azaleas, Juniper, Apple and Holly, Black pine. A print of an artistic photograph in 60 x 60 cm framed in an US box. 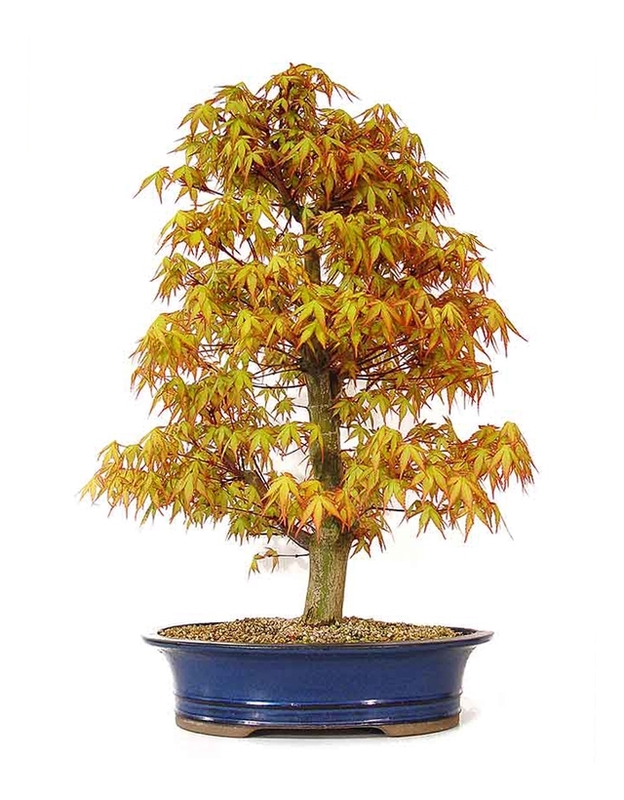 An exceptional Japanese Maple in a pot of 14L that we will choose together, to take on site. An art print of an artistic photograph on Washi paper (handmade paper made in Japan) in limited edition. 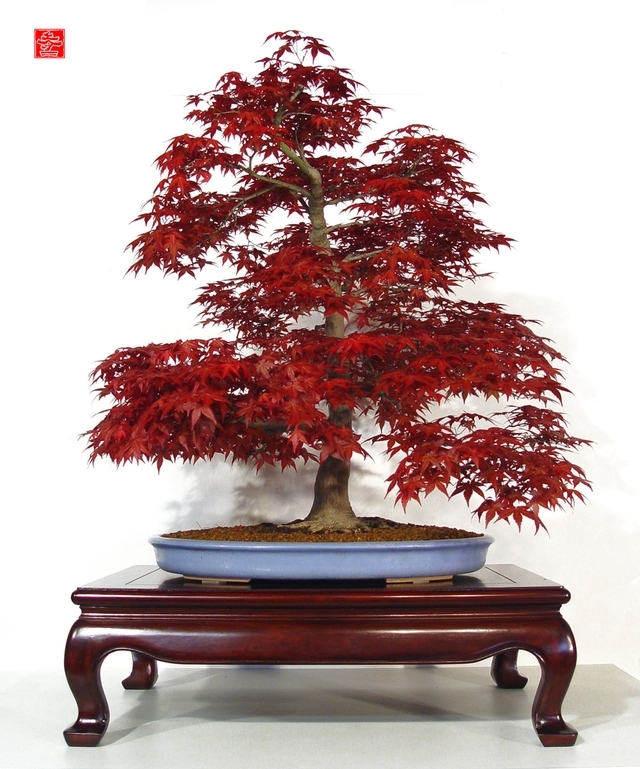 A splendid Japanese Maple, collection bonsaï tree. A rare Japanese maple, grown in size, to plant in your garden.